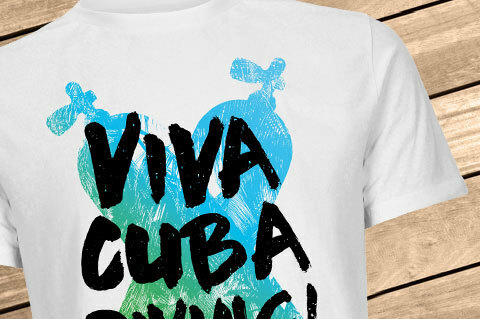 Details "Viva Cuba Diving T-Shirt Men"
There is a vacation feeling rising! Our Viva Cuba Diving - Shirt made of organic cotton for nice weather divers. This Shirt is slightly waisted up to size L. DTG-printing with environmentally friendly water based color. The crew neck is slightly ripped and strengthened, so that it does not wear out easily. Brand label on waist height and at the neck. 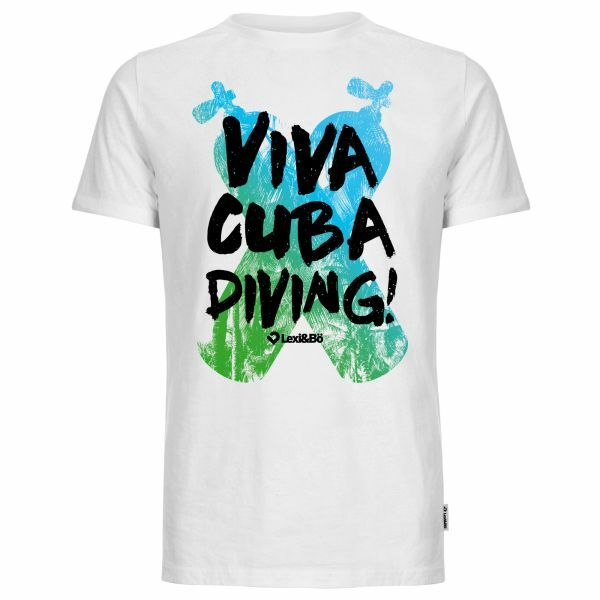 Customer evaluation for "Viva Cuba Diving T-Shirt Men"
Tipptopp!!! Mein Mann und ich haben es beide gekauft und fühlen uns rrrrrichtig wohl!! !